Whether meeting with homeowners, architects, or building management, we strive to gain your confidence in Double D Plumbing. Our goal is to remain on schedule, within the proposed budget, and to aid your project in progressing as smoothly as possible. 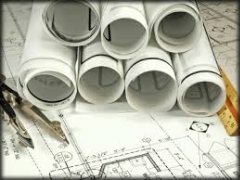 From pre-construction planning to project completion, Double D Plumbing can aid you in any aspect of your commercial plumbing project.